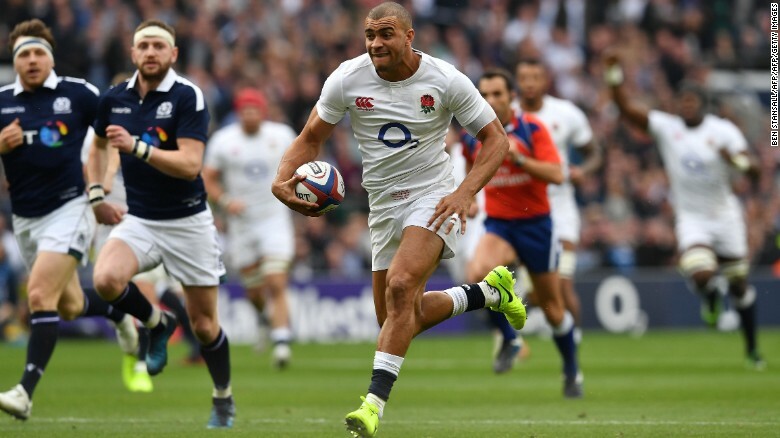 England 2018 Fixtures Confirmed – Can You Hear Us Now? Now it has been confirmed that England will play world champions against New Zealand after a long gap. They have played in the year 2014. Their fixtures for the 2018 Old Mutual Wealth Series (OMWS) have been confirmed recently. Eddie Jones’ team will play four Test matches in next the series of season at Twickenham Stadium and the match will be against South Africa on 3rd November), against New Zealand on 10th November), against Japan on 17th November and against Australia on 24th November. All four matches will be shown live on Sky Sports; the kick off times will be confirmed at a later date. In the first match, South Africa will be hosted by England of the campaign, which will be followed by a three-Test series opposite the Springboks in June 2018. After that, team England will face the All Blacks team for the first time in the span of four years. They played opposite each other in the year 2014. In 2014, England All Blacks beat England lost four times, including a three-Test series in New Zealand. On the contrary, England beat New Zealand last in the year 2012. The match against Japan Test match is also a memorable one. This is the second time both the teams have come opposite each other.